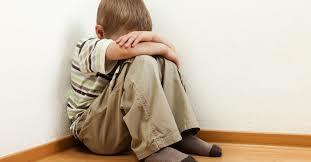 In order to detect depression in children, it is critical to be mindful of the signs and symptoms. Since kids aren’t as articulate as adults when expressing their emotions, you can’t expect your child to turn to you and say ‘I’m depressed’ like how adults do. In fact, they themselves may not even realize that they are already in distraught. 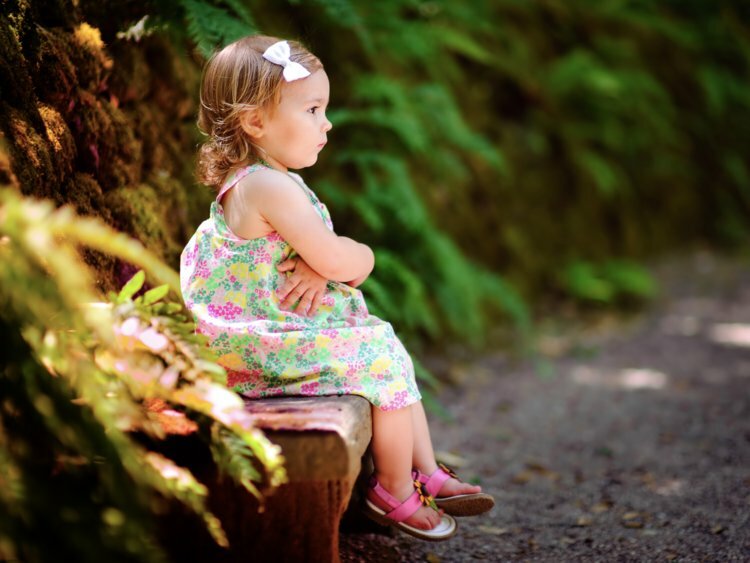 To save your kids from this emotional agony and bring back their youthful, joyful outlook, pay attention to these signs no matter how subtle or extreme they may be. This one ties closely to children with ADHD, though any children without ADHD can show these signs. The embarrassment and shame that a child with ADHD feels often exceed the actual severity of the incident. A child’s emotions can go very deep that a seven-year-old child can even think of punishing himself over a minor incident. It is the pattern of thinking that is greatly affected by the way their brain operates that needs to be professionally addressed and be treated. Many individuals who suffer from depression notice either a sudden drop or increase of appetite. Children are no different and can also experience the same thing. Those with healthy appetite may loss interest in eating, or could be the complete opposite of eating their way out of rut. These symptoms can come in a form of stomach aches and headaches without any physical reason. These symptoms could also mean that the depression treatment and medications are not working as they need to be. If you start to notice that your child frequents in the school clinic so much and exhibits any of the above signs, it’s probably time to bring your child to a professional psychologist. Being aware of these signs and symptoms is critical for the healthy growth and welfare of your child. 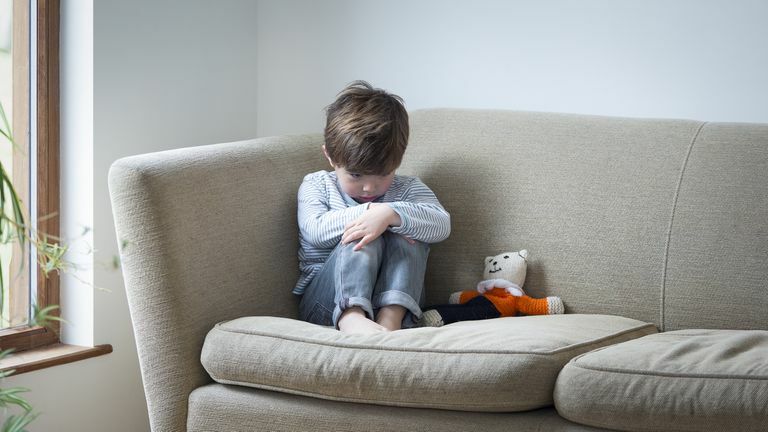 If these signs seem familiar to you and you suspect that your child is in the verge of depression, the next step to take is to seek professional help.